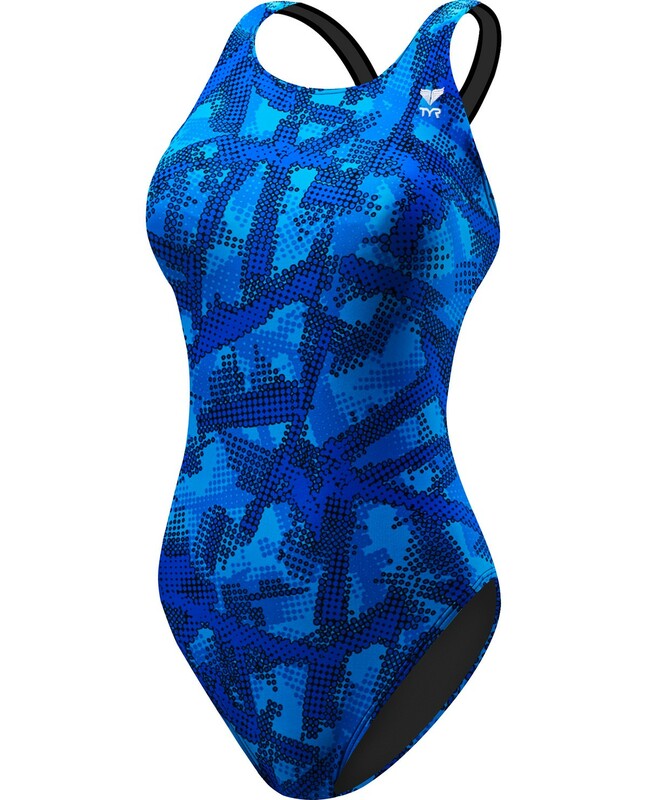 Stay a step ahead of the competition in the TYR Girls’ Vesuvius Maxfit Swimsuit. Designed for today’s athlete, the MVES7Y is constructed with TYR’s most breathable textile, Durafast Lite. 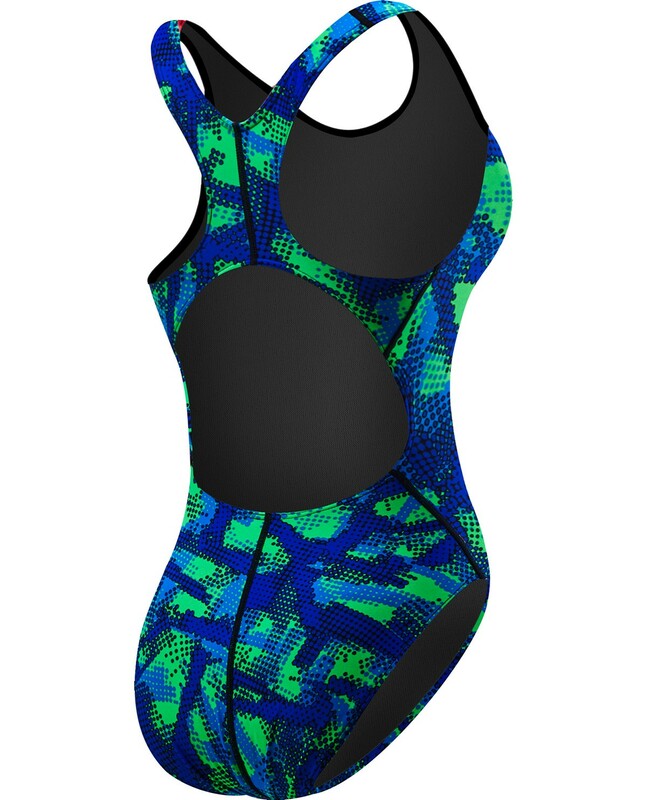 Featuring a medium neckline, thick/supportive straps, keyhole back and moderate cut leg, the Maxfit is ideal for athletes who want fuller coverage during every swim. 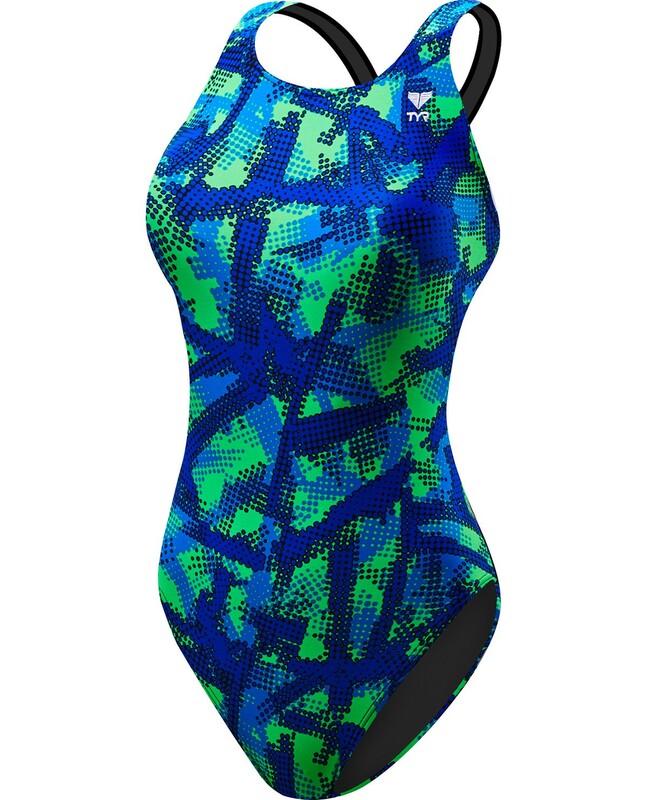 In addition to a bold print, the Vesuvius is created with UPF 50+ technology and provides sun safety for every outdoor activity.